Listen first, Add your two scents later. Based on the latest poll results, communication appears to be a big concern in many relationships. Can’t say that I’m surprised, because this would be my top choice when doing a quick self-check on what contributes to my relationship happiness. Thinking back to conversations that I’ve shared with family and friends over the years, I do see a common theme. Placing blame on the person, and pointing out many of their faults. But what about what WE are doing to contribute to the poor communication? Let’s focus on how WE can make things better, instead of waiting, hoping, and praying that our significant other will make those changes that we have suggested no less than maybe a dozen times each week. A great place to start would be taking the time to evaluate how you LISTEN when speaking with your partner, co-workers, friends, and family members. One thing I’m guilty of for sure is interrupting..smh. When I’m supposed to be listening, I’m already adding to their story by sharing my own experiences. For example, let’s say one of my siblings shares with me a horrible work experience. Normally, before they can even let me know what happened, I’ve already let them know what I’ve been through. I know many of us do this, because I have witnessed this on multiple occasions and have never given this a second look. I’m not saying not to respond at all, because that would be lame. Nothing worse than expecting to have a conversation, but ending up getting a blank stare and wide eyes. I’m still going to have my gasps, and add my (I can’t believe that) in the background. But I’m wondering what differences we could see if we chose to interrupt less, and did more to change what we are doing to improve our communication versus waiting for the other person to get it together. 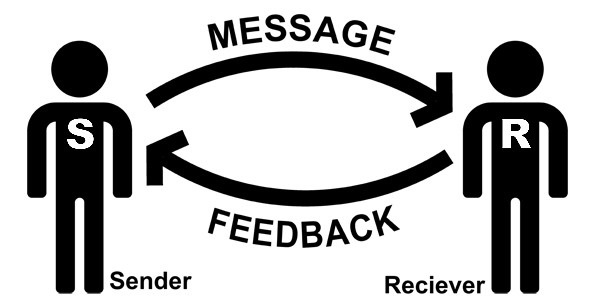 Any thoughts or ideas on how to improve how you communicate with others?